2011 was certainly a good year for tourism in Iceland. The figures provided by the Ferdamálastofa (Icelandic tourism office) are striking when you consider that the population of the island does not reach 319.000 inhabitants: 565.000 tourists in that year. However, the agency that deals with analyzing this sector expected that 2012 would be the year in which it exceeded all previous records in terms of foreign tourists visiting Iceland. It was expected that there would travel more than 600.000 people (still no official figures). This sector has been particularly strong in rural areas, where the most attractive places in the country are. Probably inspired by the few hotels that can be found near the great natural sights, some families who were engaged in farming begun renting rooms in their farms few years ago and now they work mainly providing accommodation to travelers. It has become an alternative for those who do not want to leave the fields as the market for meat and farming products is concentrating in fewer hands and small producers are finding it very difficult to live of their land. These businesses have certain peculiarities, apart from those observable by tourists who stay in them. They usually operate only during the summer, but they do so at full capacity. This forces their owners to hire seasonal workers, usually young Icelandic students and immigrants. 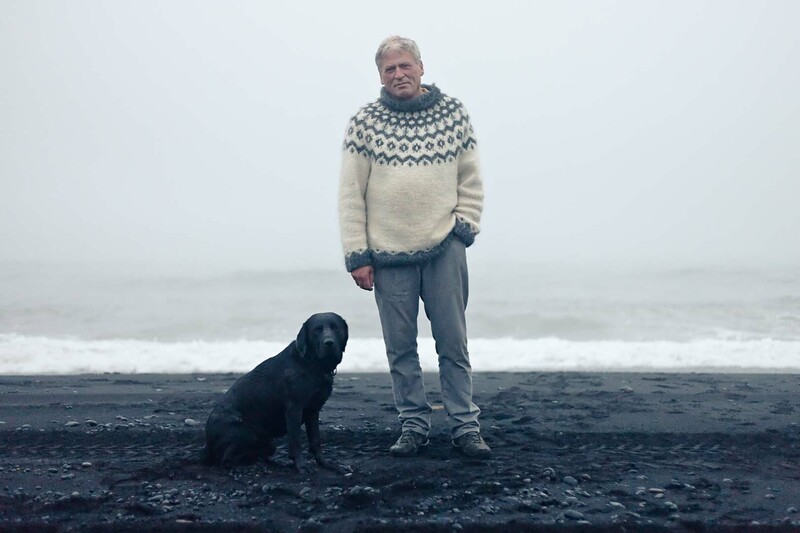 The result is an interesting phenomenon of multiculturalism, mixed realities and sectors and all in an area ranging from the beauty of the Icelandic landscape and the decline of the agricultural sector. This series aims to introduce the viewer in this peculiar world.